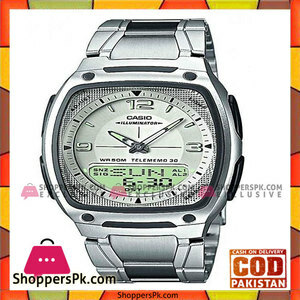 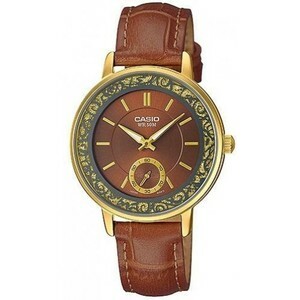 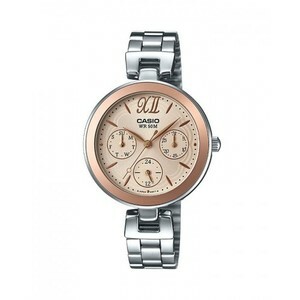 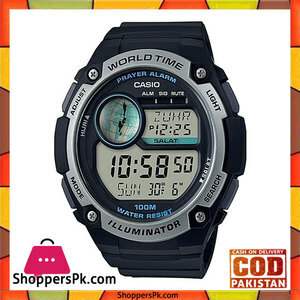 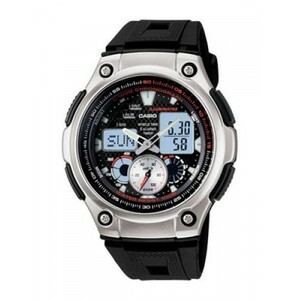 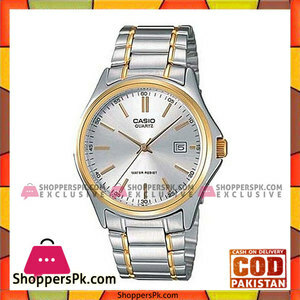 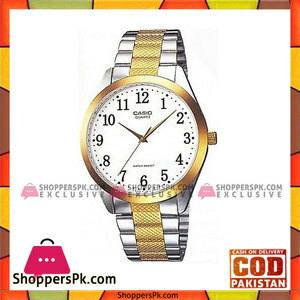 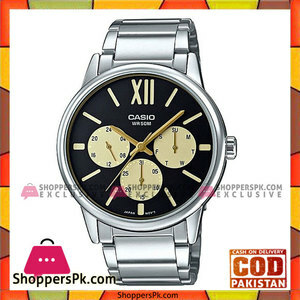 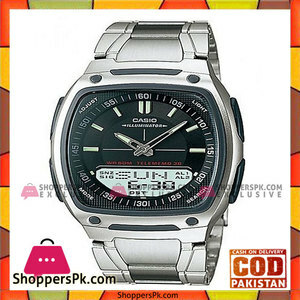 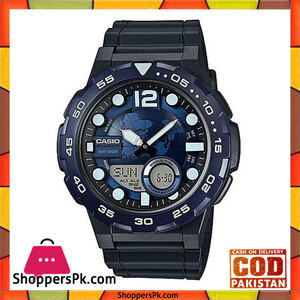 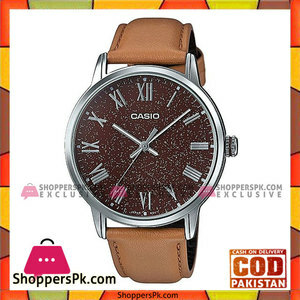 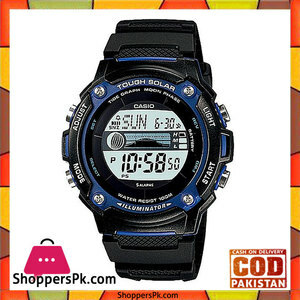 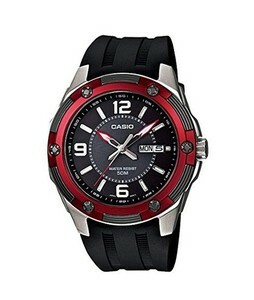 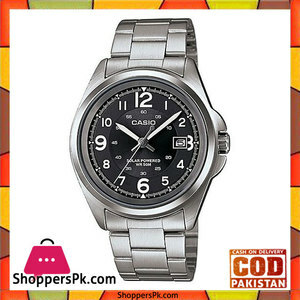 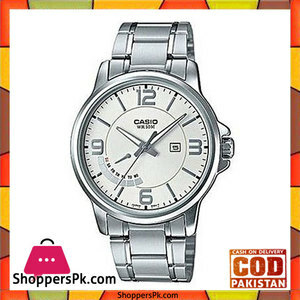 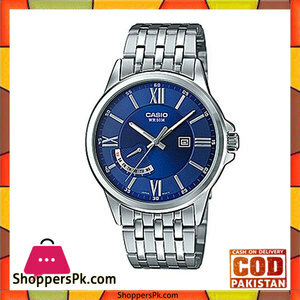 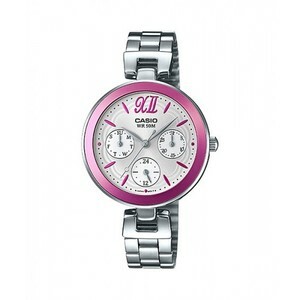 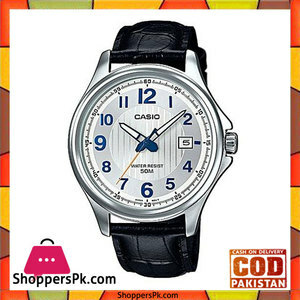 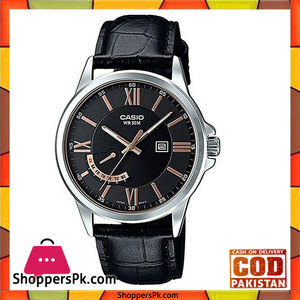 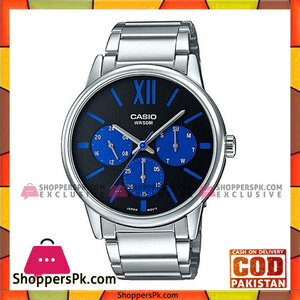 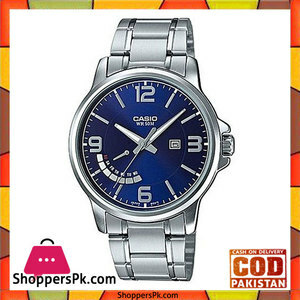 The Lowest price of Casio Watch in Pakistan is Rs. 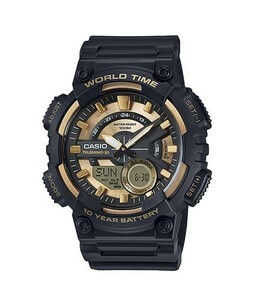 6,680, and estimated average price is Rs. 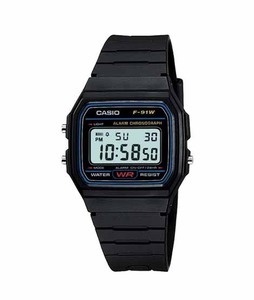 6,680. 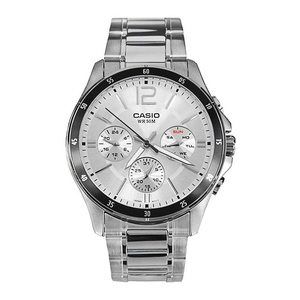 Get the latest price for Casio Watch, Casio Classic, Casio Sports, Casio Silver, Casio Enticer, Casio Analog, Casio Black, Casio -, Casio Databank, and other products. 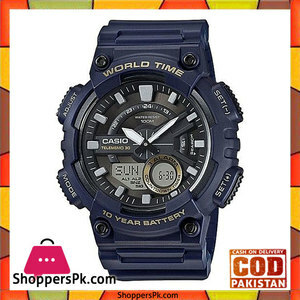 The prices are collected from the best online stores in Pakistan like Shopperspk.com, iShopping.pk, Homeshopping.pk - updated Apr 2019. 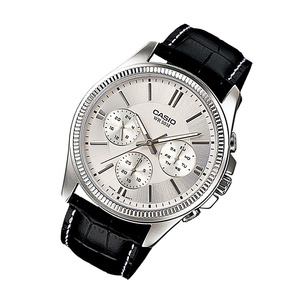 A watch can be an important part of your personality and this is why you should pick them carefully so that it perfectly compliments your choice and style. 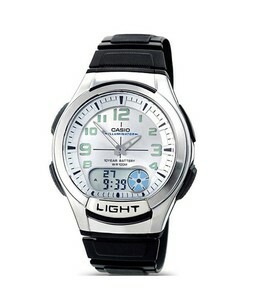 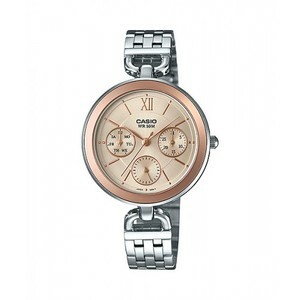 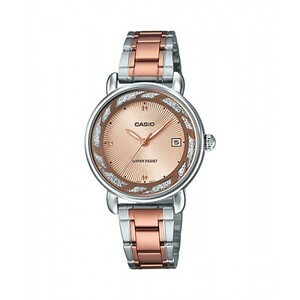 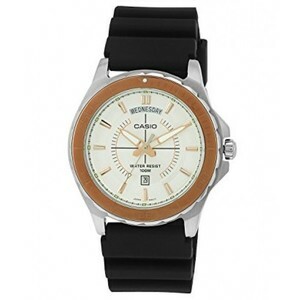 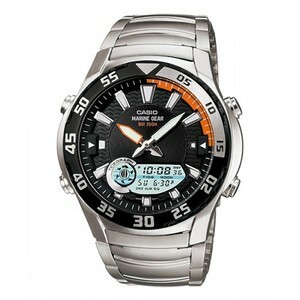 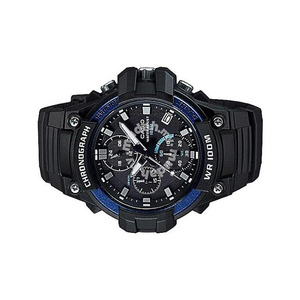 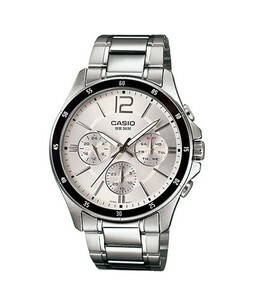 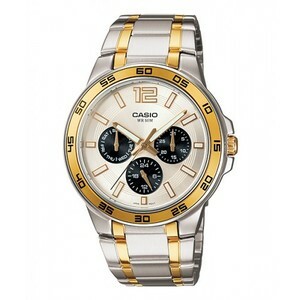 Casio is a leading manufacturer of watches that has a wide variety of Casio watch available. 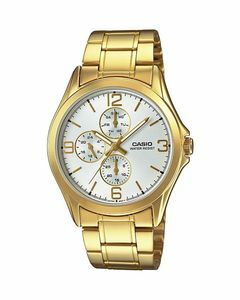 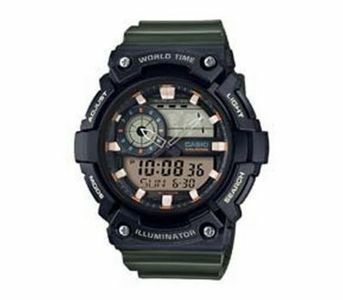 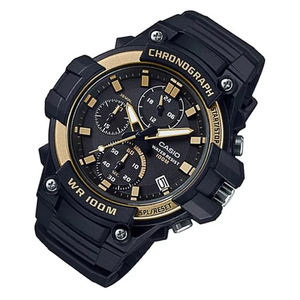 The most popular Casio watch products include the Casio GA series, EFR series, and the Edifice series which come in a variety of dials, sizes, styles, and features.